When it comes to your business finances, you need to know how all those financial statements and the journal entries you make in them pulls to the most important statement of all, the trial balance. Many fear the trial balance but it’s an easy to understand statement and it contains every single transaction posted from the debits and credit you make on a daily basis. Why is this financial statement so important? The trial balance is created via the posts made to the general ledger and at accounting period end, it reveals a true and accurate report on the financial health of your business. Some say the balance sheet showing, assets, liabilities and owners’ equity is the most important financial tool, but here at Bright Hub we’ll show you via this library reference guide why it’s really the trial balance you need to pay attention to. Once you’ve reviewed our guide, you’ll want to bookmark it so you can refer to it again and again because not only is our guide full of great articles with examples, it also offers many free templates you can download and start using immediately. Ready to jump into the world of the trial balance? 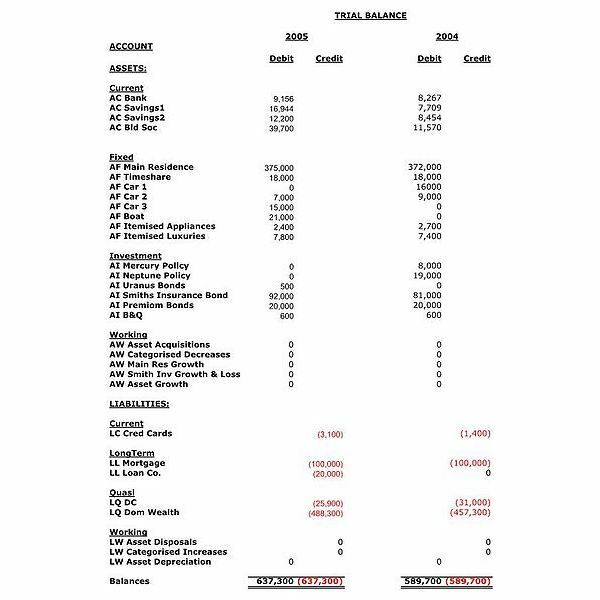 Fear not and learn why this great financial statement contains the most reliable and accurate information! This introduction into the trial balance world offers up the main components of a trial balance (TB) with great screenshot examples you can enlarge and review. It also offers indepth explanations on how the numbers contained within the trial balance get there in the first place and tips on making adjustments to the offset account when needed. Now that you understand the important elements of a trial balance, it’s time to delve in and learn how to prepare one or learn how it is created from your accounting software program. Here again you’ll find great screenshots that you can enlarge to clarify those important elements, a breakdown of how you get to the ending balance in every account each accounting period, and tips on how to spot errors and correct them. Why is the trial balance so important? Here you’ll gain insights into this financial tool, what it does and why it’s the most requested financial statement by CPAs and tax professionals when it’s tax time. You’ll see examples of debits and credits within the TB, learn why it’s necessary for the TB to balance and tips on how to print out a trial balance from your accounting software program. A TB is all about your debits and credits being equal so it balances and here, you’ll find some Media Gallery exhibits you can download in MS Excel formats with easy to understand explanations that reveal how important a balanced general ledger is because it flows to the TB. This post also discusses the importance of closing entries at year-end and how to find errors. When it’s time to make adjustments to your trial balance, you’ll need to know how to do it. What better way than by watching this slideshow that walks you through making those adjustments with examples? The slideshow begins with an unadjusted TB, and then shows adjusting debit and credit journal entries to arrive at the final TB for a balanced and accurate year-end. This two-part must-bookmark post looks deeper into what may be hidden in the trial balance especially for the non-experienced eye. You’ll learn about how inaccurate transaction posts can be detrimental to your TB and the best remedies for fixing transactions you forgot to post during the accounting period. You also learn how miscalculations can ruin a TB along with the correct steps you need for fixes to your TB. We would be remiss in our guide to the trial balance if we didn’t offer you a free download example. This free download doesn’t require submitting your email in order to gain access and is in a Microsoft Excel format. It contains most basic accounts companies utilize and can be modified easily if you need to insert or delete an account. It’s already formatted to calculate correctly as well to ensure your TB actually balances. Accounting professionals will tell you the the trial balance is very essential when preparing business tax returns. Why? Every journal entry you make in your general ledger via debits and credits eventually flows to the trial balance. This important must-have post discusses not just the TB, but other financial statements you should be familiar with and how they all connect to the TB. In this guide, you will learn how other financial statements all flow to the TB. For example, your income and expense statement numbers all end up on the trial balance, and you must have an accurate and balanced TB in order for your balance sheet to be correct. 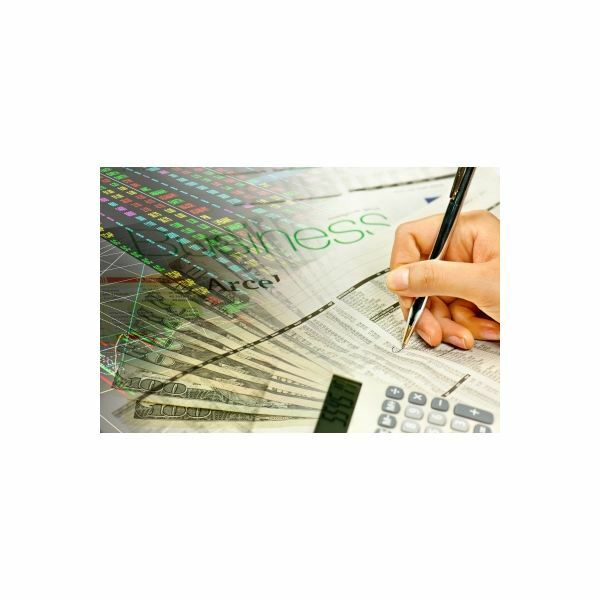 Familiarize yourself with the differences between an income statement and a balance sheet to aid you in understanding how these financials can’t survive without one another. We can’t stress enough how important the GL is to ensuring your trial balance is accurate. To prepare you for your TB preparation and review, first you must understand general ledger basics. This post offers just that along with tips on how to create a GL using Microsoft Excel and even a free template link. Once you know the basics behind the GL, it’s time to dive in and learn how to prepare one! Here, you’ll learn how to use sub-accounts in the GL, which are connected to summary totals found on both the balance sheet and trial balance. Remember, all those summary account numbers must come from somewhere and learning the ins and outs of sub-accounts is a must in financial accounting. Without journal entries using debits and credits posted to the correct accounts your trial balance, once run, would be empty! One may think a journal entry can be one-sided but if you post a debit, you must post the other side of that transaction or a credit. You’ll find easy to understand examples here you can refer to if you need extra help in making correct journal entries. 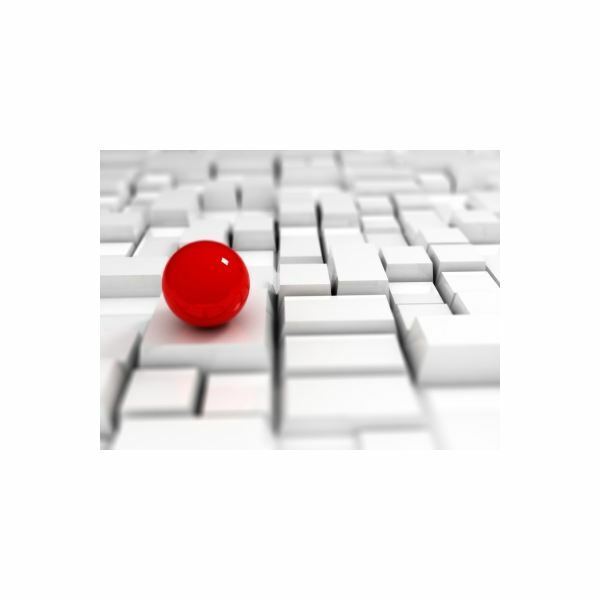 Chart of Accounts: Free Template! What would a trial balance be if it had no accounts? Your chart of accounts includes every account name such as cash in bank, accounts receivables, fixed expense accounts, liability accounts, etc. Most chart of accounts are very similar and here, we offer a free template of the most basic chart of accounts you can download. Modify this offering by adding your own specific accounts and deleting the ones you don’t need. Did you know that if you don’t follow the accounting cycle, your trial balance will never be correct? What is this cycle and how does it flow? In this must-bookmark guide, you’ll find over 40 articles to help you in the financial accounting world. Many business owners jump right into posting transactions and a lot of guesswork is used initially. This guide is like taking a personal accounting course and the best part is it is free! We've also included lots of templates, how-tos and other useful information. This guide starts off with some great reads on accounting scandals to point out what you shouldn’t do and then delves into learning all about every single financial tool your business will use. Next, it covers the generally accepted accounting principles (GAAP), which if followed, ensures your financial books are accurate and correct based on these industry standards. Again, this post is full of free templates you can download, review and use. The trial balance is an integral part of your financial health. It’s created from what you post daily and is the best financial tool to work with once you know how it works. Have a trial balance question we haven’t covered in this guide? If so, drop us a comment! Here at Bright Hub we know the interaction we receive from our readers helps other readers and our top priority is making sure we offer you not only free guides and tips but also a venue to share your ideas and experience with your peers!